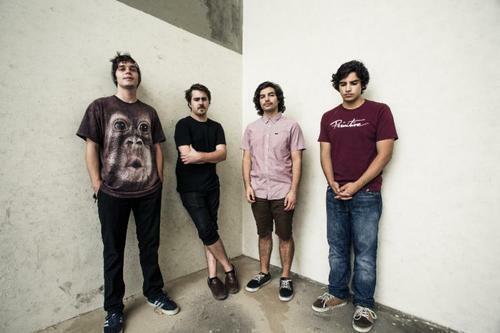 San Diego prog-rockers, CHON, have announced their debut full-length album! 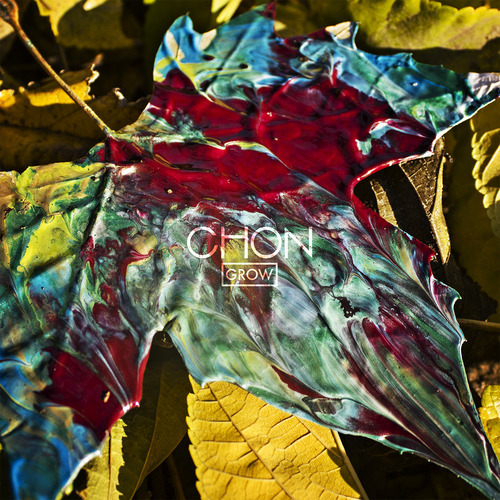 The 12-track album, Grow, will be released March 24th via Sumerian Records. Below you can find the artwork and track listing for the album! To pre-order Grow, click here!